In simple terms, a recommendation engine is a tool that provides you with the suggestions of choosing from some of the best and most trusted courier partners. 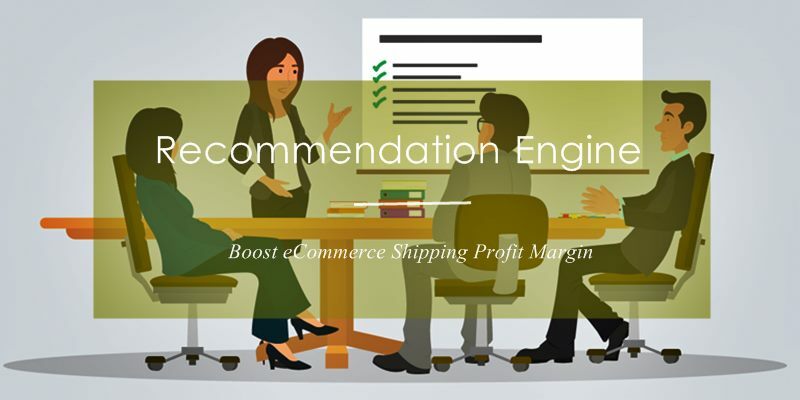 The tactic of paying for performance is perhaps one of the best and most secure marketing strategies that an eCommerce business can apply, and recommendation engine helps you to do so. 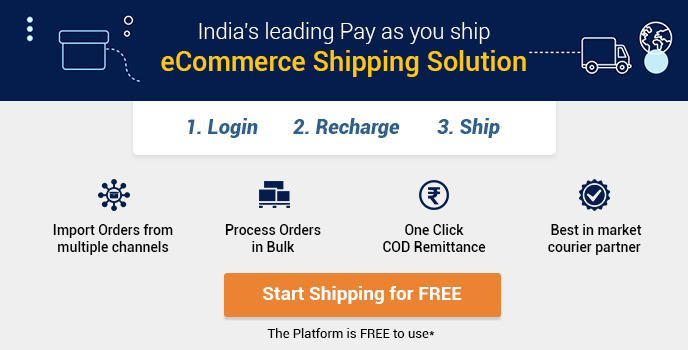 COD Remittance: The time that the courier agency normally takes to transfer the amount received from Cash-On-Delivery to the merchant’s bank account. Return to Origin (RTO): The percentage of orders that are returned as ‘Undelivered’ by the courier agency. Pick-up Performance: The average time that the courier agency takes to pick up the order from the warehouse of the merchant and the level of service offered. Delivery Performance: The average or maximum amount of time it takes for the courier company to successfully deliver the shipment to the customer. 1. Choosing the relevant delivery partner: By getting to know the best courier and delivery partners, you can easily choose as per your preferences and requirements. Best Rated: It will provide you results of the courier partners that have the best ratings across all parameters for the particular destination. Cheapest: This will provide you results of the courier partners that have the cheapest rates for a particular destination. Fastest: This will give you results of the carrier partners that have fastest delivery time for that destination. Custom: This gives you the option to customize your preferences according to the consignments that you wish to deliver. 3. Save Costs: You will be able to save significant expenditure by getting to choose from low-cost courier partners. 4. Reduce Delivery Time: Last but not the least; you will be able to choose delivery partners with fastest delivery services and significantly cut down on your delivery times. 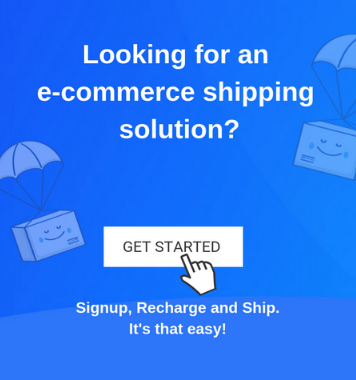 In a nutshell, finding the right courier partner through the effective recommendation engine is one of the most effective and safe marketing strategies that eCommerce businessmen can use.